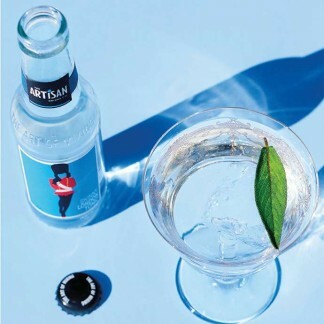 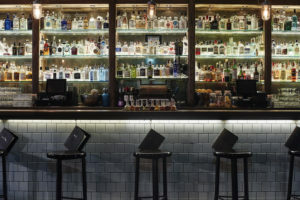 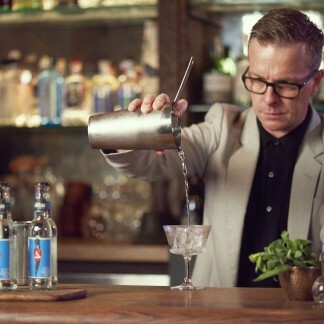 Australia’s premium gin subscription club. 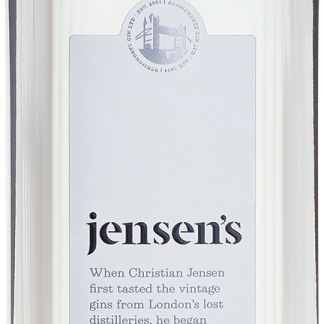 Every 2 months we indulge our members with an exquisite gin from around the world, accompanied by our Gin Journal. 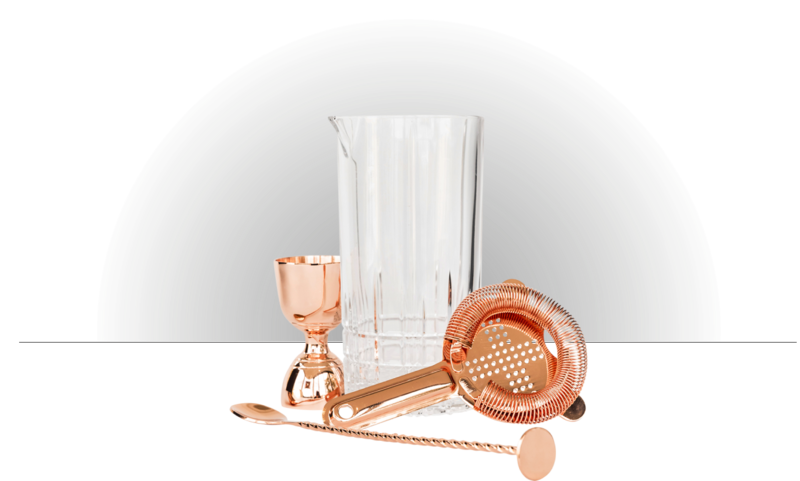 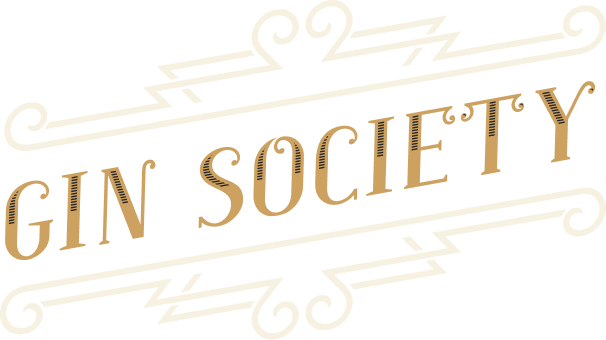 To say thanks for joining the Gin Society, we’re giving our new members a special gift set – a Spiegelau perfect serve large crystal mixing glass, a copper bar spoon, a copper Hawthorne strainer and a copper bell jigger. 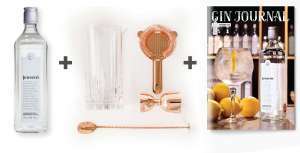 It’s the perfect kit for making cocktails with each of the special gins heading your way every 2 months! 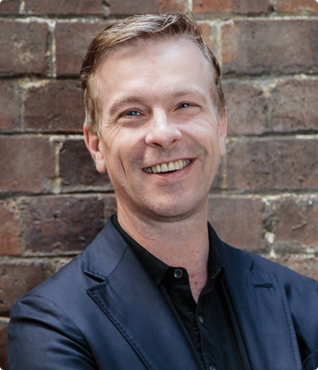 Our current featured expert is the multiple award winning bar entrepreneur Mikey Enright - founder of The Barber Shop, Sydney.